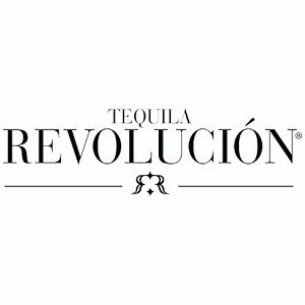 Tequila Revolución is handcrafted in a traditional distillery in El Arenal, Jalisco; in the heart of tequila country. The master distiller painstakingly selects and utilizes only the finest quality Weber blue agaves, which take a full 7-10 years to mature. These agaves are then cooked exclusively in masonry ovens. This process takes longer to complete but ensures the best possible flavors and aromas. But Tequila Revolución’s strength is not limited to its pure, traditional craft. Tequila Revolución is a celebration of life itself. It is the symbol of the amazing life we live, and of all the great things that lie ahead, waiting for us to enjoy. Tequila Revolucion is the spirit of truth.